For the first time ever, Fatimah Baeshen has just been appointed as the first female spokesperson for the Saudi Embassy in Washington, DC. 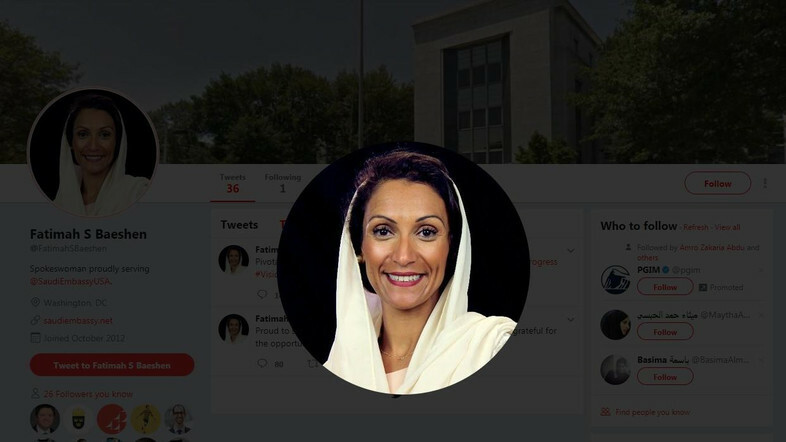 Baeshan was a director at the Washington-based think tank Arabia Foundation. She joined after working with the Saudi Ministry of Labor and the Saudi Ministry of Economy and Planning in Riyadh between 2014 and 2017. Her focus areas include the labor market, private sector development, and women’s economic empowerment. Baeshan earned her Master’s Degree with a focus on Islamic finance from the University of Chicago, and her Bachelor of Arts in sociology from the University of Massachusetts, Amherst. WE SAID THIS: We’ll keep you updated with more liberalized news from the Kingdom!